Contact a Coast to Coast today. One of our representatives familiar with your construction project type will get back to you soon to get further details regarding your project. Consultations are always free. 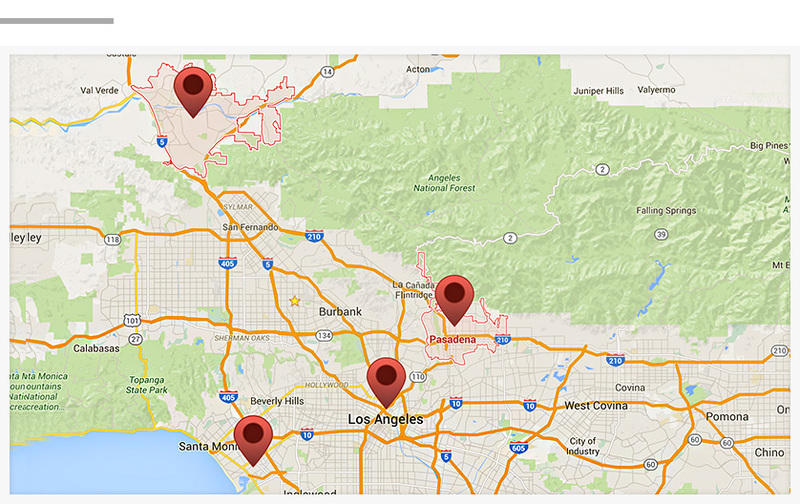 You can contact us at any of our 5 greater Los Angeles area locations, listed below.